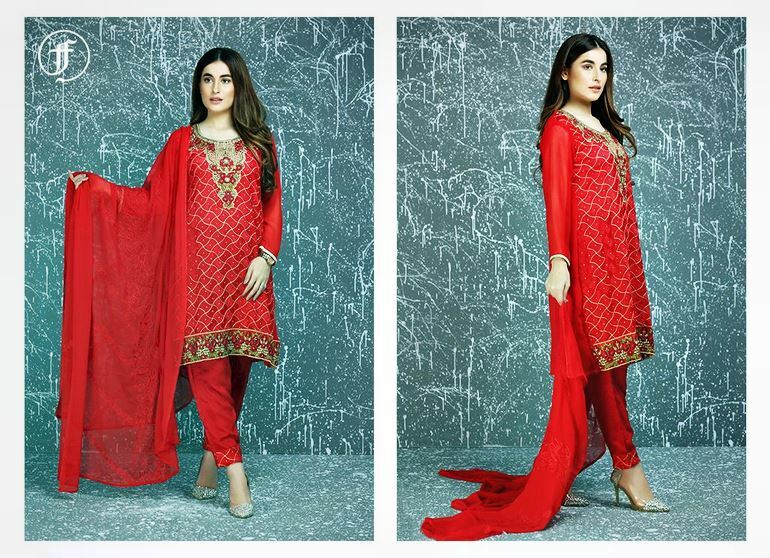 Recently Khaadi has launched Khaadi Khaas Latest Summer Eid Prints 2012 For Women. Khaadi is very illustrious women fashion brand in Pakistan due to its hand woven men and women collection for spring and summer. Khaadi was founded in 1998.Every season Khaadi bobs up with something Modern and unique which always fascinates the eyes of their fascinates. This stunning and glamorous Eid dresses Collection 2012 by Khaadi included trendy outfits in vibrant yet captivating colors that are worth to watch and according to latest trendy fashion in Pakistan. This is a special edition of Khaadi, made in the finest fabrics. In this latest summer prints by Khaadi eye catching and comforting women long A line shirts and Panel frocks are paired up with hottest trendy churidar pajama. Mostly borders are added in Khaadi Khaas summer prints 2012. Now let’s have a look at Khaadi Khaas Latest Summer Eid Prints 2012 For Women.